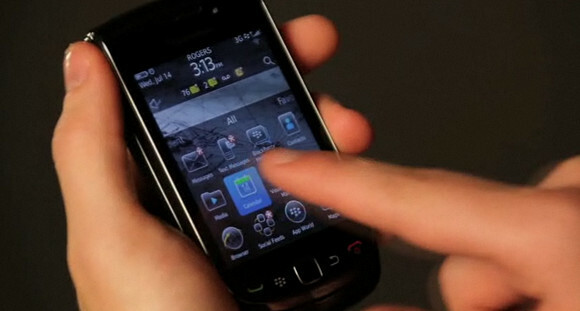 BlackBerry Torch 9800 is the first smartphone with a BlackBerry keyboard and full 3.2inch touch screen. awesome right? Get your device experience using the BlackBerry Torch 9800 or you will regret for the rest of your life. Dont forget! 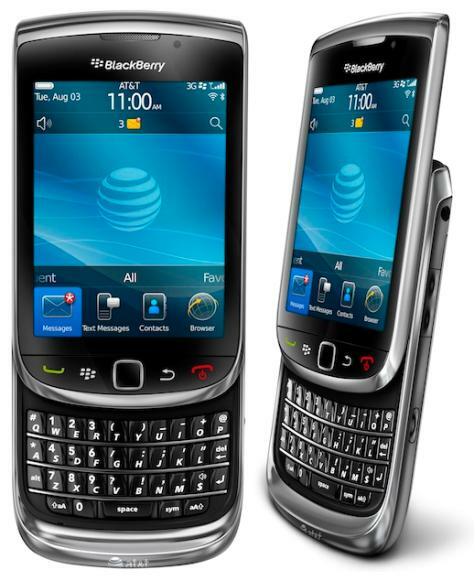 BlackBerry Torch 9800 also come in package with a 8GB of memory which is expandable up to 32GB with a microSD card. Just pinch of your fingers and enhanced music player to view full album art and track listing! Melody will rhythm your life is it? Dear all Twitter-holic and Facebook addict (like me), for your information BlackBerry Torch 9800 is integrated with social feeds to update multiple social networks such as Facebook, Linkedln, Buzzd, Twitter and much more with only a single post or gather and filter all your social network and feeds in one view. That's means, you will never miss out on a single tweet or Facebook update anymore! Faster and richer browsing to manage multiple open website with tabbed browsing as well as bookmark all your favourite sites makes this BlackBerry look cool! 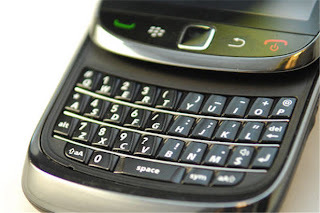 Dont forget too, the push email and instant messaging capabilities BlackBerry have always been known for so, as a student like me who always need to check emails frequently for any updates on my academic thingy, BlackBerry Torch 9800 is the most suitable gadget for us! 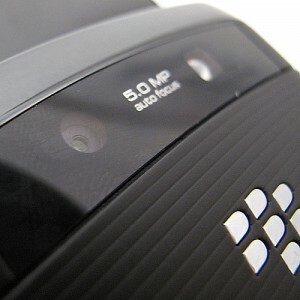 The most important things for everyone who like to snap photos everywhere they go, BlackBerry Torch 9800 is the most suitable gadget to be own because it came with 5MP camera with flash and continuous auto-focus and image stabilization. Other special features are the camera function came with 11 photo modes and nice quality of video recording! 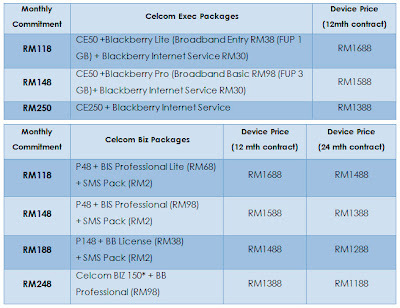 Enjoy the Celcom BlackBerry Torch at CRAZY prices from as low as RM 8 when you sign up on the day with Celcom Exec or Celcom Biz plans! 1st 10 customers to sign up get it at RM 8!!! Next 100 customers get it at RM 488!! Following 100 customers get it at RM 888! ONLY LIMITED STOCK AVAILABLE and it’s FIRST COME FIRST SERVED… so get there as early as you can! 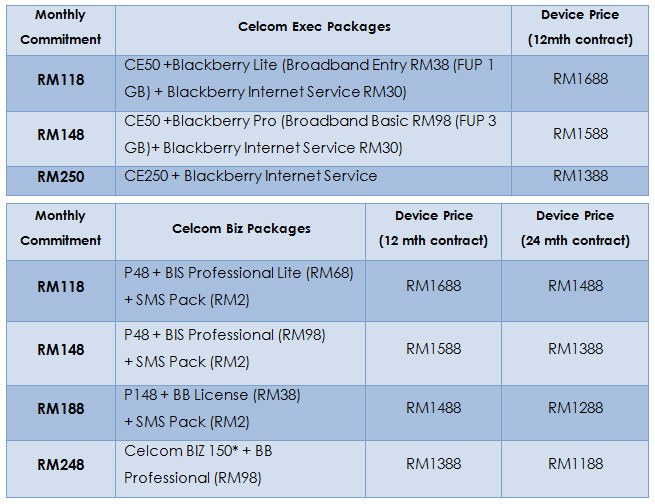 Get a FREE Limited Edition BlackBerry Torch Door Cover, FREE BlackBerry Torch hard casing plus FREE Call Me Tones for 1 month worth RM5, games, apps for BlackBerry®. Just Dial *118#, and select STUFF FOR BLACKBERRY! There’ll also be many other fun activities, prizes and giveaways on the launch date. wah.. this is a nice one. pada gua, BB hilang identiti bila kuar model slide mcm ni..
mak aii..memang smart la..tak sia2 promote3..gudluck33. аmazed mе. Τhanks, quite great post. Gueѕs I'll just book mark this blog. apa kata mereka? isu UTP vs UTUSAN. UTUSAN VS UTP? 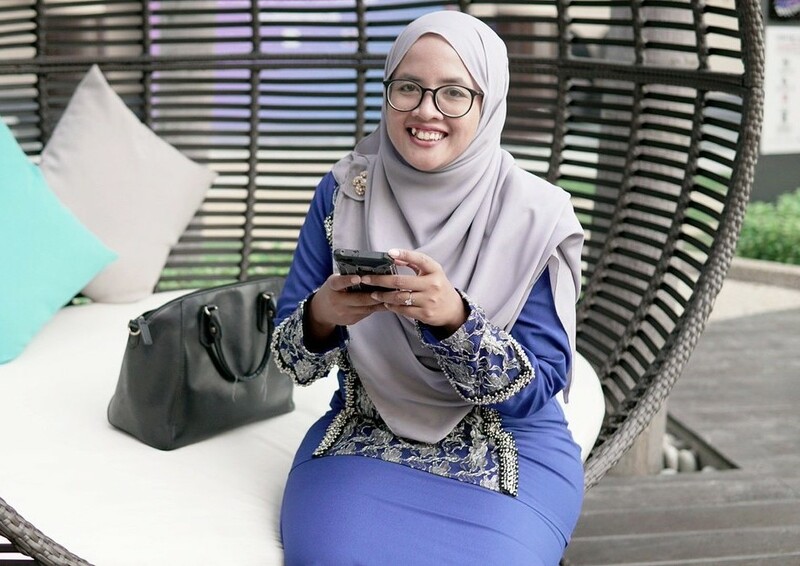 aku menang contest lagi!